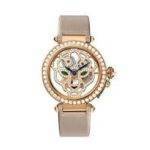 Cartier is one of the most recognized names in the fashion and design industry. 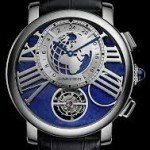 The French design company started making watches along with all the rest of their offerings. 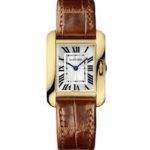 Founded in 1847 in Paris, Cartier has become synonymous with quality and distinction. It is still known for these characteristics today. There are several styles of Cartier watches available to suit the needs of men and women alike, so you can choose the style of watch that will match your own personal lifestyle. From watches to timepieces on necklaces, so many options have been created to make sure the timepiece you choose is as individual as you are. 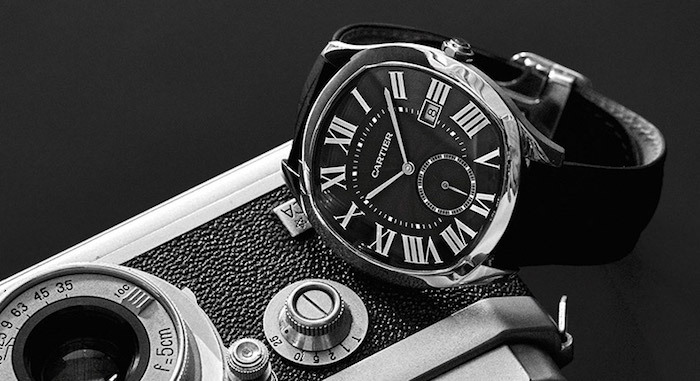 Whether you prefer to have watches encrusted with diamonds, or you prefer something with refined elegance, Cartier has a watch that will meet your needs. The original watches included the style that was based on a love of flying. Since wearing a pocket watch when flying was impractical, wristwatches were created. The square bezel watch was one of the first such watches created so that pilots could see the time quickly and easily even while they were flying. 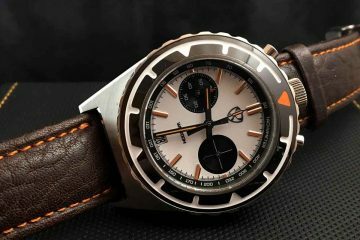 Naturally, these watches include the style you would expect from someone who is familiar with flying and airplane cockpits. 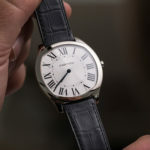 While Cartier produces plenty of specialized watches designed for specific people, there are plenty of watches available for everyone to purchase. All watches include design elements that are uniquely Cartier. You will be able to show off your style and your elegance when you are wearing one of these timepieces. You can choose the types of bands, faces and dials you would like for your watch to include. All of the choices will be perfect to make sure everyone else knows you’re wearing an accurate and elegant timepiece. 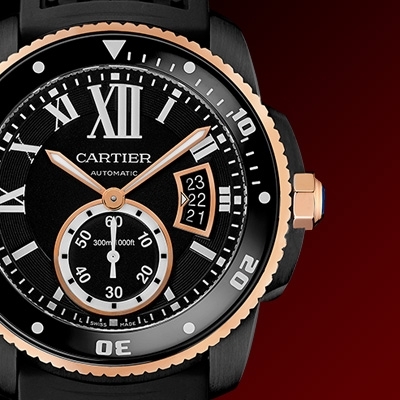 All of the Cartier watches are made to be just as accurate as they are beautiful. 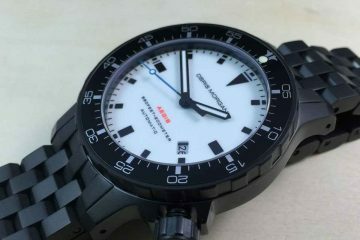 They include Swiss movements to maintain the correct time no matter where in the world your next adventure may take you. 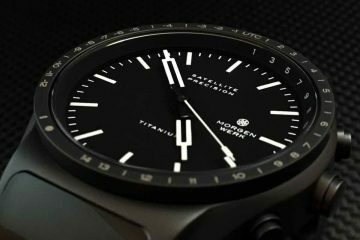 Enjoy one of the classic collections, or you can choose a specialty collection if you’re looking for a very specific watch to fit your lifestyle.